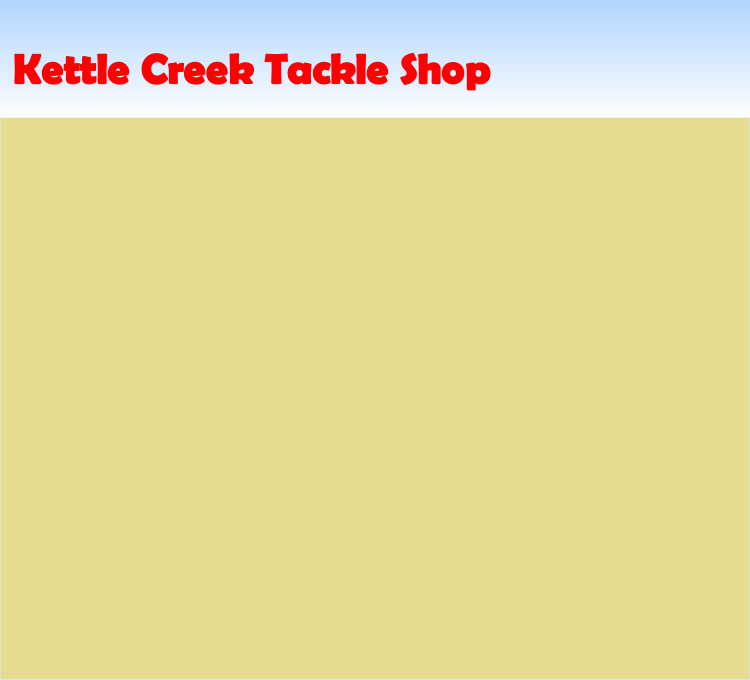 Copyright © 2012 Kettle Creek Tackle Shop. 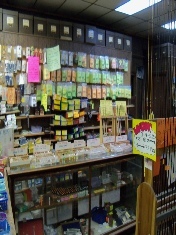 Here at Kettle Creek Tackle Shop we stock a complete catalog of pristine fly fishing supplies. Click below to view our catalog. If you have any questions feel free to give us a call 570-923-1416.